The internet has changed everything. People today research and book services online. Will people in your community find you online? And if they do will they call or will they keep on searching? 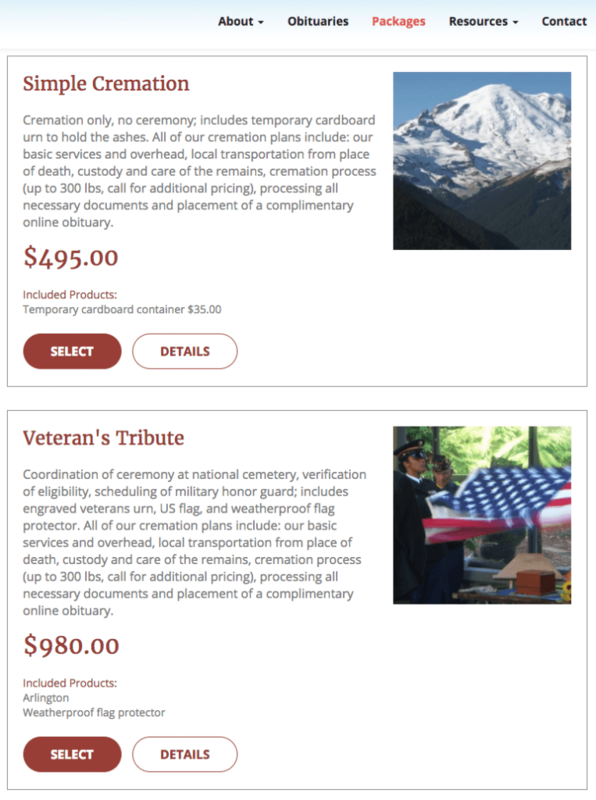 Websites are more than static billboards for obituaries. They are representations of your brand, reputation, services and facilities. 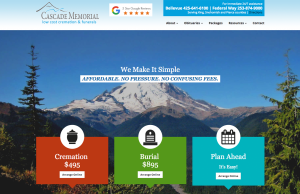 Does your website represent you? 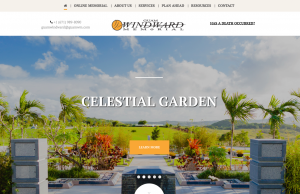 When it’s time for a beautiful and functional website keep in mind we create these for our Premium and Elite customers. Visual Representation of You: Treat your online guests the same way you treat those that walk through your doors by showcasing your facilities and services with beautiful photos and descriptions. Use your website to educate and inform your visitors with resources and provide ways to connect with your visitors long after they leave your site. 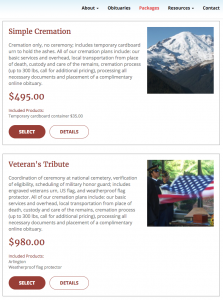 Funeral Innovations offers this as an included service for our Premium and Elite clients. 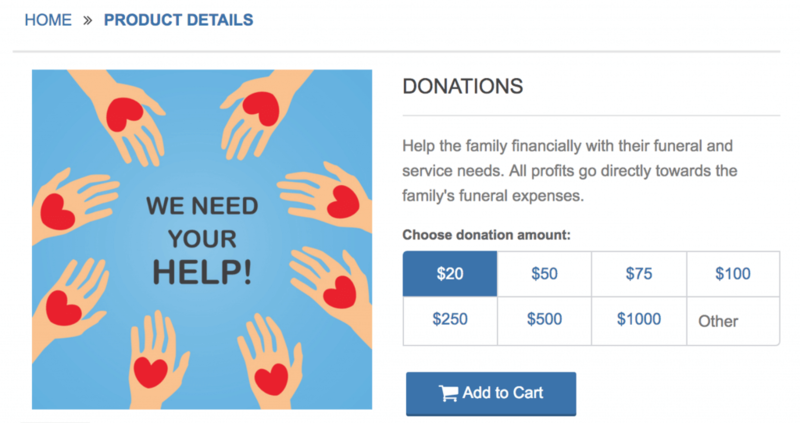 Enabling Interaction: Your website can be a tool for those in your community. Our online obituaries allow people to write tributes, light candles and post photos to help them heal when they have lost someone they love. Simply invite next-of-kin to the Family Portal and they can choose what they are most comfortable with. We enable the bereaved to contribute towards the cost of services – directly to your company through our healing registry – which also allows them to order flowers and gifts, pre-selected by the family, from your preferred providers. Online Arranging: Allow families that want the convenience of online ordering have it. When they have an immediate need, and find your website, you can provide an easy way for them to shop and pay for their services online. We can even facilitate e-signature documents to streamline the process that works hand-in-hand with your online arranging service. We offer this functionality as an upgraded package. Healing Registry – This feature allows the bereaved to send flowers and gifts from your authorized vendors based on the loved ones’ preferences. Donation Capabilities – Allow people to contribute to cover the cost of services – directly to your company. 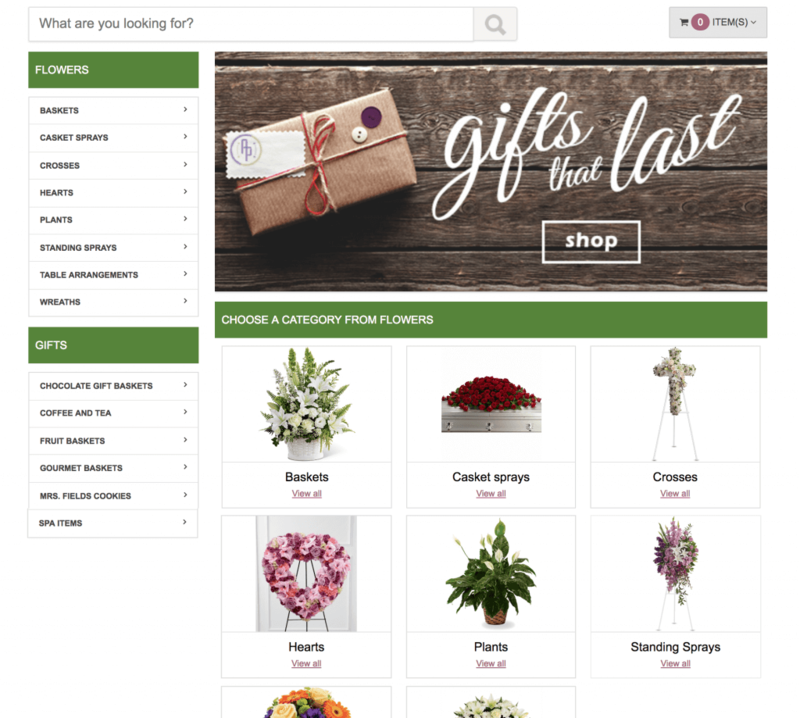 Online Arranging – Allow your guests to build and price their own services. They can pay online, and we can automate the collection of multiple signatures that are required – electronically.